Spread the love! Welcome by the birds! With great pleasure we like to introduce the beautiful designs from Nanda de Jager, owner of the Brand: Birds and the bees. 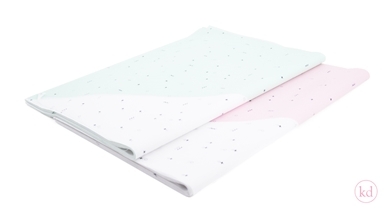 This lovely designed tissue paper comes with abstract and cute patterns. 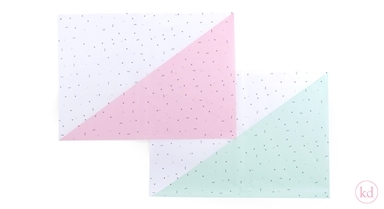 The lovely soft pink and mint on the background makes the design perfect, its like packing your gifts with Candy! 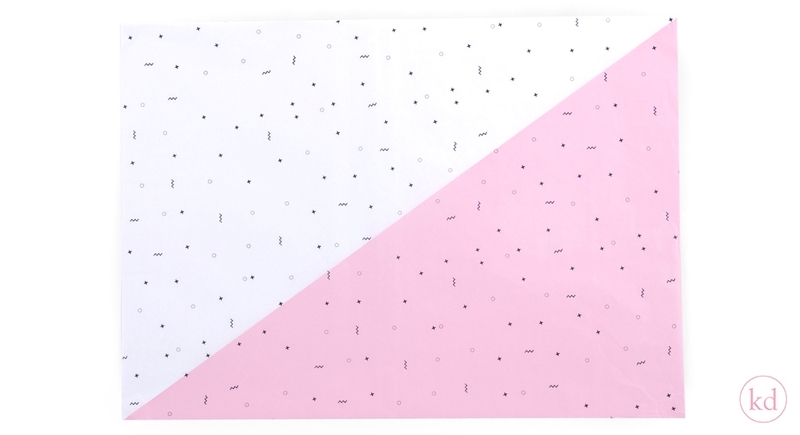 Also available on wrapping paper!